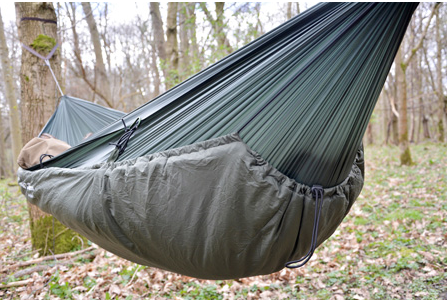 The DD Hammock Quilt makes an ideal comfort solution for spring-to-autumn camping, and is the perfect insulation companion to the DD Underblanket. 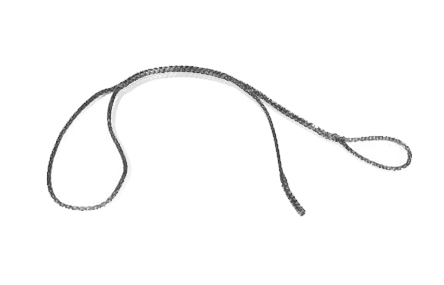 With its asymmetrical design along with central press-studs and drawcords at both ends to close it, the options are numerous: throw it over yourself, draw it in around your feet, or wrap it around you completely. 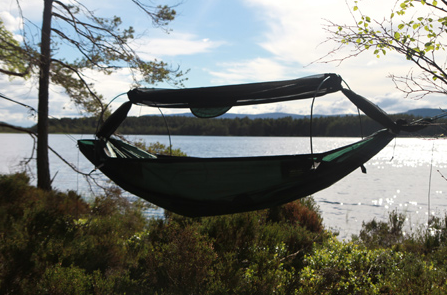 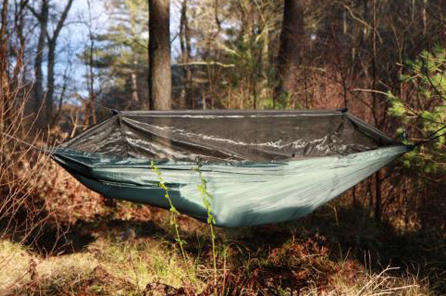 It’s also much easier to get into than a sleeping bag, especially if you’re already in your hammock! 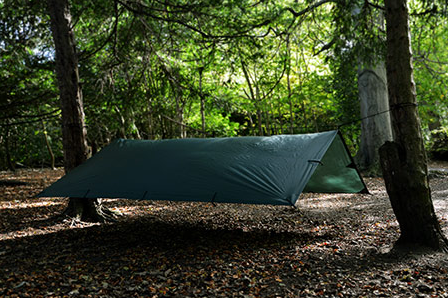 The DD Hammock Quilt offers its optimum comfort level when used in temperatures down to 2°C (35°F) with an Underblanket.